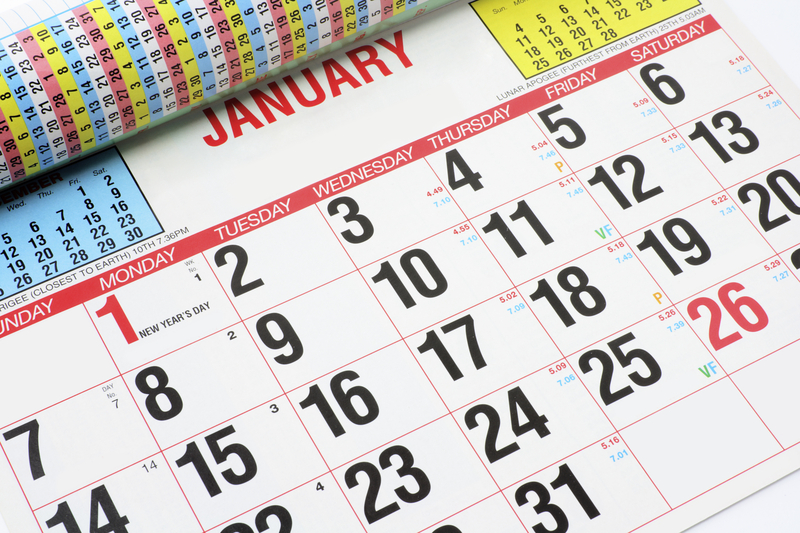 Could your birth month indicate your risk of disease? A new study by Columbia University researchers has found a significant link between a person's birth month and their risk of various diseases. The study, published in the Journal of American Medical Informatics Association, found that overall, people born in May had the lowest risk of disease and those born in October had the highest. "This data could help scientists uncover new disease risk factors," Tatonetti said in a press release. There was also a seasonal link between certain diseases. For example, individuals born in late winter and early spring had the highest increased risk of cardiovascular disease. Those born in early fall had the highest risk of respiratory disease. Reproductive and neurological diseases were highest for those born in early winter. "It's important not to get overly nervous about these results because even though we found significant associations the overall disease risk is not that great," Tatonetti said. "The risk related to birth month is relatively minor when compared to more influential variables like diet and exercise." The new data are consistent with past studies on individual diseases and birth month. For example, the current study found that asthma risk is highest for babies born in July and October, when sunlight levels are highest in New York City. Previous studies in Denmark and Sweden found that peak risk was in the months of May and August, when sunlight levels are highest in Scandinavia. Sunlight is a factor in asthma complicated by dust mite allergies. The Columbia researchers also found that one in 675 occurrences of ADHD (attention deficit hyperactivity disorder) could relate to being born in New York in November, which matches a Swedish study showing the highest rates of ADHD in November babies. There was also a relationship between birth month and nine types of heart disease. People born in March had the highest risk of congestive heart failure, atrial fibrillation and mitral valve disorder. One in 40 atrial fibrillation cases may relate to seasonal effects for a March birth. Another study using Austrian and Danish patient records found that those born in months with higher heart disease rates -- March through June -- had shorter life spans. Researchers plan to rerun their study with data from several other locations in the U.S. and abroad to see how results vary with the change of seasons and environmental factors in different places. The graph below illustrates which conditions you might be more likely to develop based on your birth month.